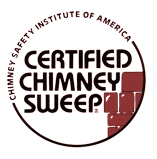 Like most of Wisconsin Chimney's clients, you've probably found yourself in need of a great way to tell if your firewood is too wet. If you are experiencing problems getting your fires to start, the first thing I’ll ask is: “Is your firewood seasoned?”. Many times people will say "yes." One thing you have to consider is the way your firewood is stored. 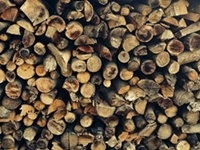 Many people will have their wood stored outside (and that’s ok). HOWEVER, you should have it covered to prevent rain water and snow from getting the wood wet again. If you notice, the water in the wood is literally boiling out of the wood at the ends which are cut. The longer it takes the heat to dry the wood, the longer the wood is going to take to start, and subsequently, the more creosote will be produced. 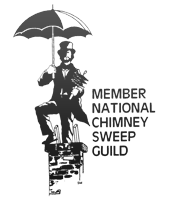 Contact the professional Milwaukee Chimney Sweeps for expert Chimney cleaning, repair, and installation services in Wisconsin.